The Ventura County Sheriff’s Office thwarted a human trafficking attempt in a Camarillo motel last week, authorities said Thursday. Authorities said that at 10:20 a.m. March 30, police responded to a call of possible prostitution at the Quality Inn & Suites, 984 W. Ventura Blvd. After conducting an investigation and multiple interviews, authorities said they determined illegal prostitution activities were taking place at the motel. A 51-year-old woman in one of the rooms was found to be a victim of human trafficking, according to investigators. She was provided with county services for victims of human trafficking, which inform them of their rights and options for safely leaving their trafficking situation, according to authorities. 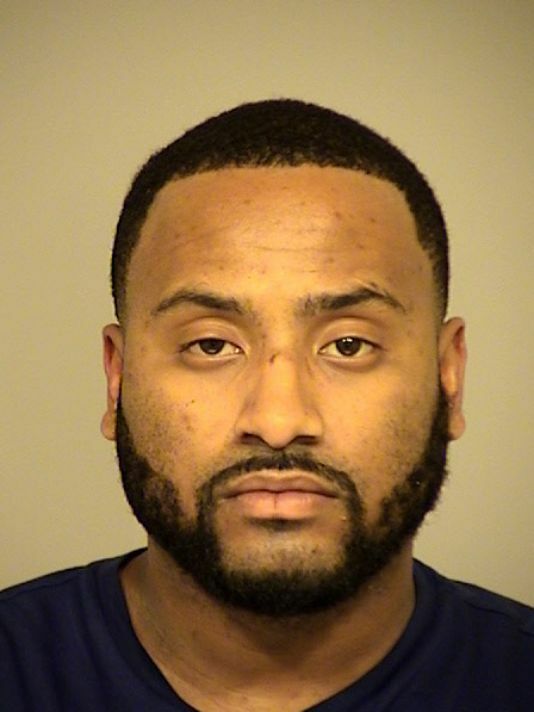 Through the investigation, authorities said they learned one of the motel clerks, a 27-year-old male from Camarillo, was aware of the trafficking and aided in its occurrence there. The man was arrested on suspicion of aiding prostitution and was later cited and released from custody with a pending court date, authorities said.